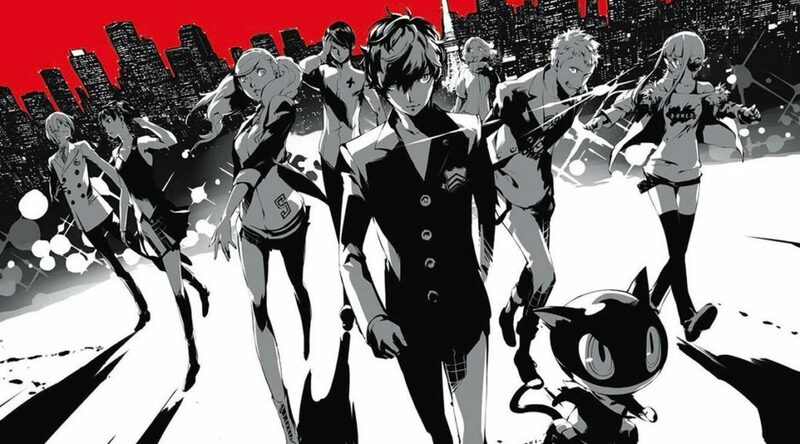 Recently, an interview with Naoto Hiraoka from Atlus took place during the Taiwan Game Show 2019 where he went over many topics such as the Shin Megami Tensei series, Persona 5 on Nintendo Switch and Joker in Smash Bros! 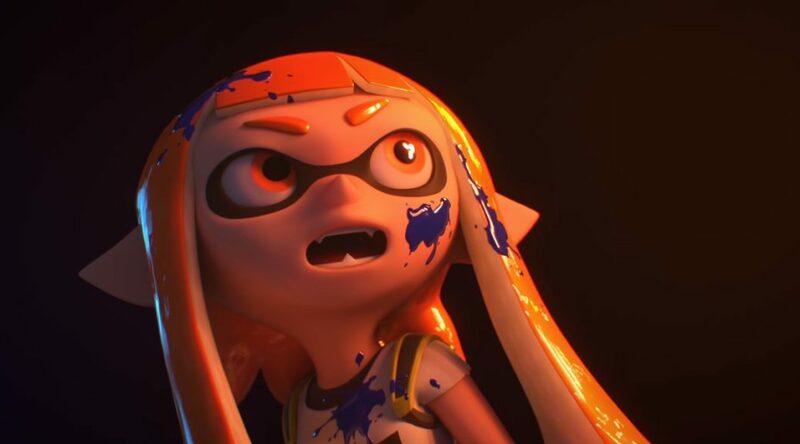 Last year in the March 2018 Nintendo Direct, Super Smash Bros Ultimate was officially revealed for Nintendo Switch causing many fans to go crazy from excitement! 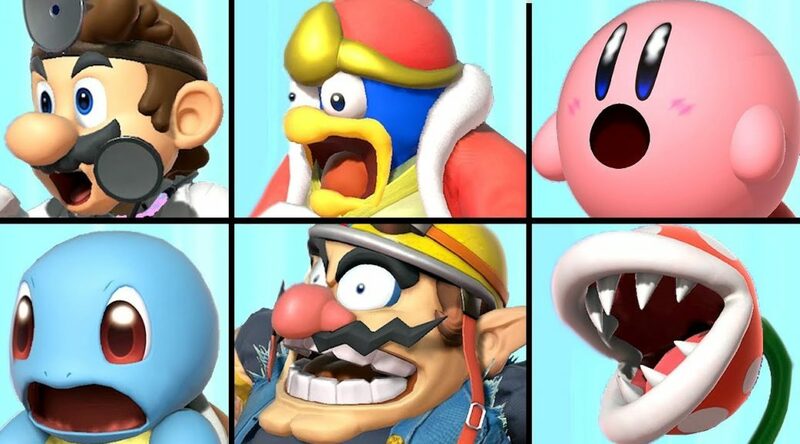 For those who do not know, nearly every character in Super Smash Bros Ultimate has a unique shock face when their opponent uses a final Smash! 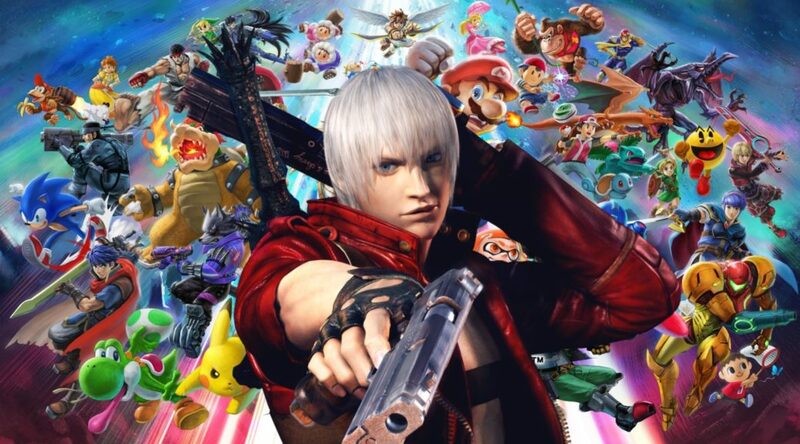 Recently, VG247 managed to get a chance to talk one of the producers of the Devil May Cry series Hidaki Itsuno where he was asked about the recent rumors of Dante possibly making his way into Super Smash Bros Ultimate! 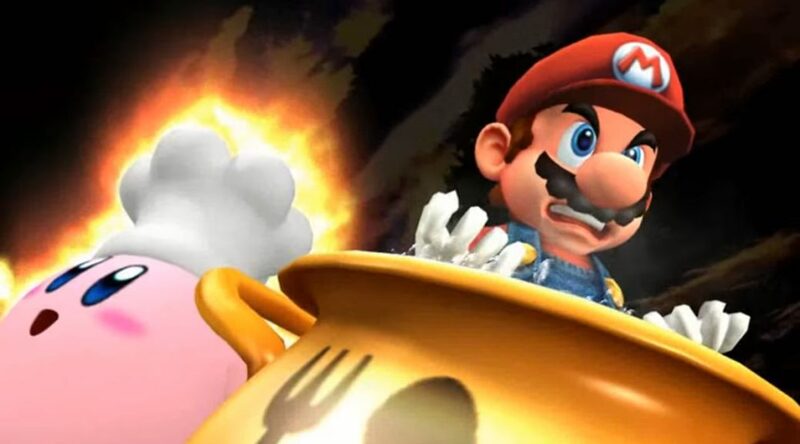 Reddit users FlamingOranges and VocalEcho have recently have discovered a very odd game breaking bug in Super Smash Bros Ultimate which results in the game crashing! 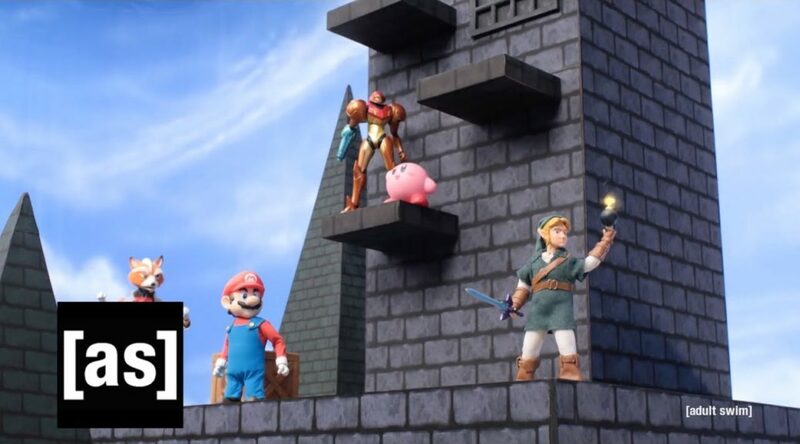 Robot Chicken is a show on Adult Swim that has been known to parody Nintendo properties in the past with them even being featured in the Nintenedo E3 2014 Showcase! 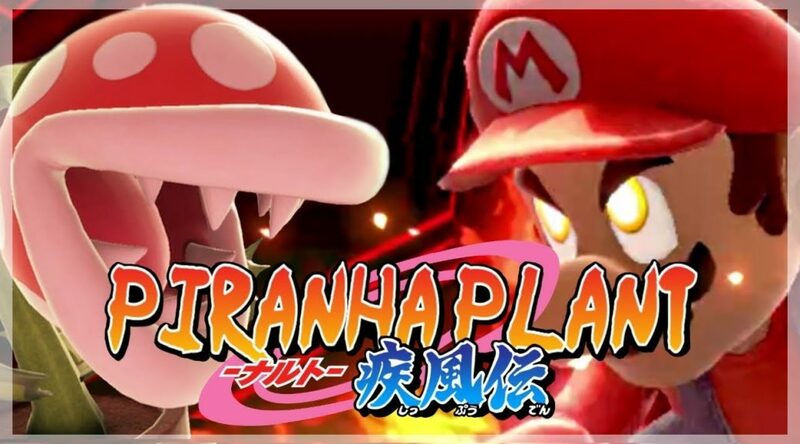 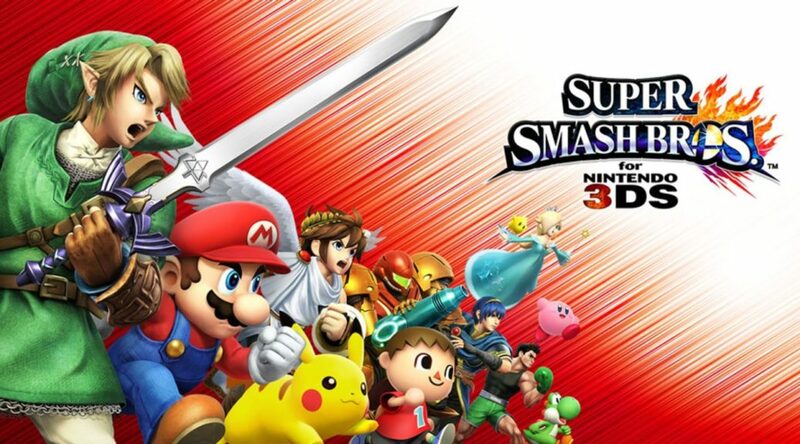 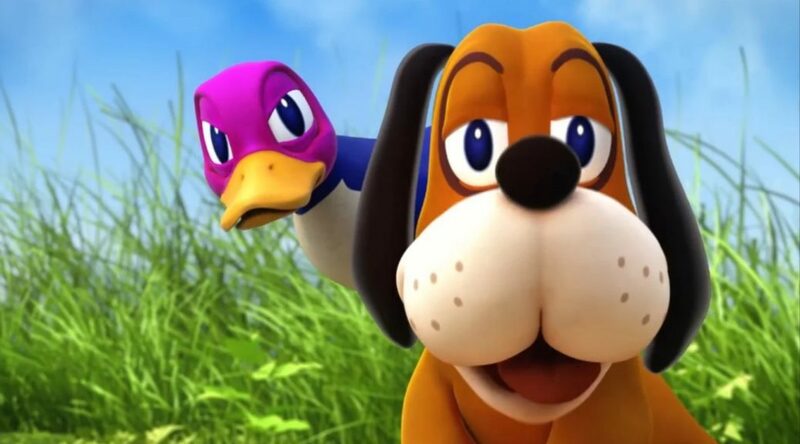 Today we have some ground breaking information to share with you all regarding the Super Smash Bros series in Japan! 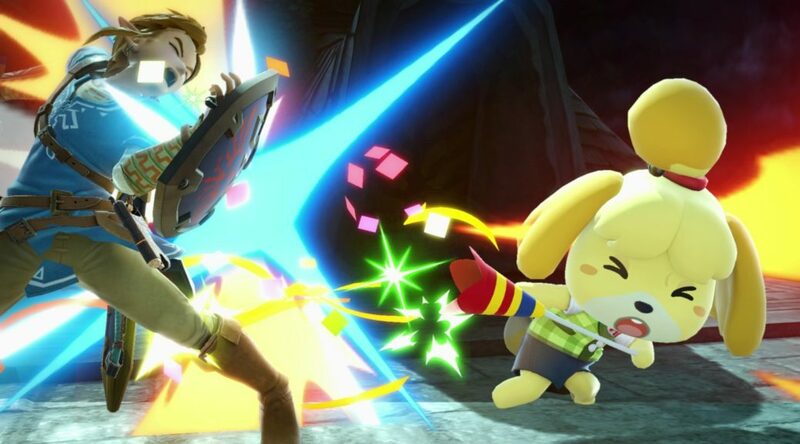 Today, a few dataminers have made an interesting discovery regarding upcoming fighters in the DLC fighters pass for Super Smash Bros Ultimate!